Greer Firestone: The Walnut's MUSIC MAN. Climb on board for "The Wells Fargo Wagon". The Walnut's MUSIC MAN. Climb on board for "The Wells Fargo Wagon". 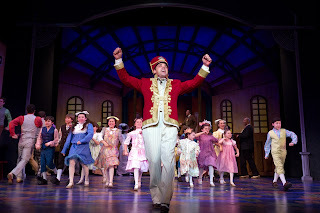 The Walnut Street's “Music Man” succeeds in eliminating the “almost as good as” or 'not quite so and so”. 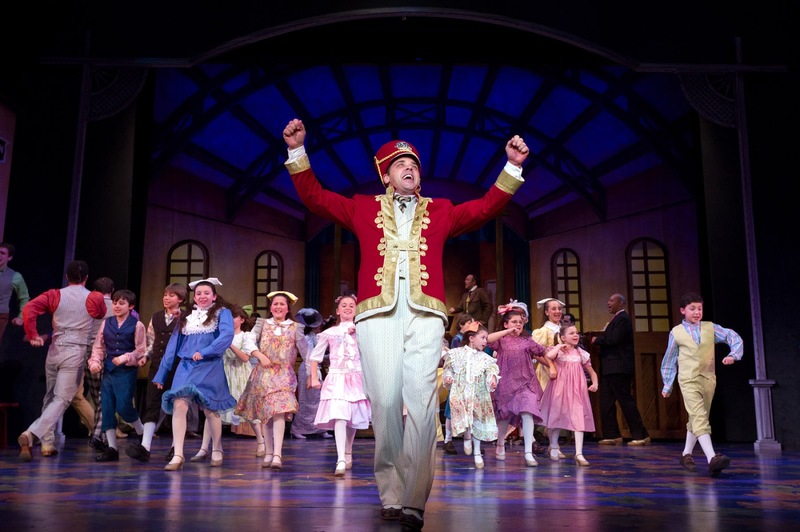 This is as joyous and lovingly staged and acted a musical as you will ever witness. Smiles were plastered on the audience throughout. One felt privileged being in attendance. A classic show in a classic theatre (America's oldest - in its 204th season!) served up with the highest quality talent and production values.